Figure 20. Forward Hull Saddle Installation. Figure 24. Raw Water Hose Installation. Perform engine alignment check (TM 55-1925-205-23). cooler (Figure 23, Item 2). Figure 23. Oil Filter Supply/Return Lines Installation. Remove twine securing raw water return hose (Figure 24, Item 1). 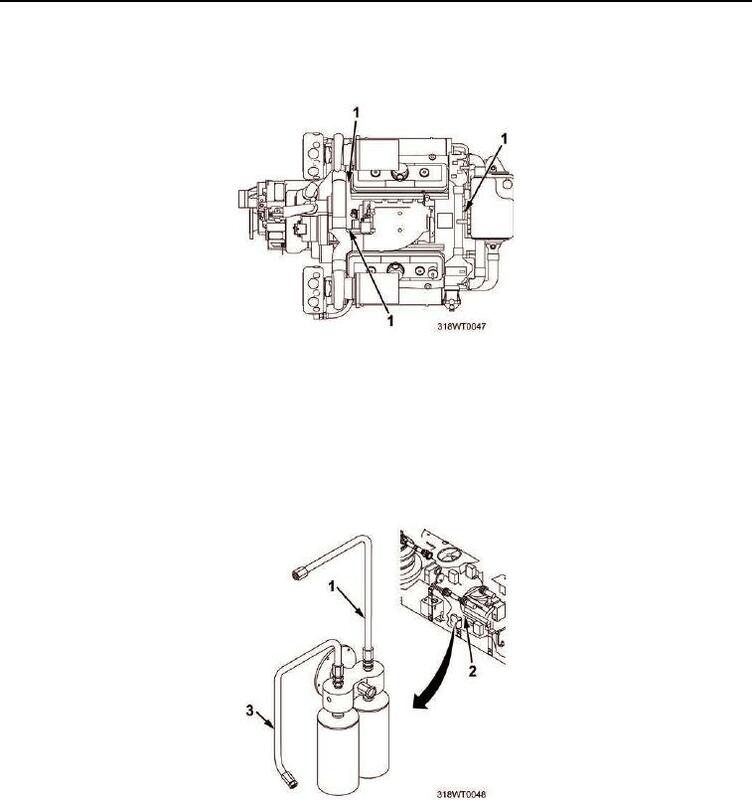 gear cooler coupling (Figure 24, Item 2) and tighten hose clamps (Figure 24, Item 3).